Showing time now available at no additional cost! 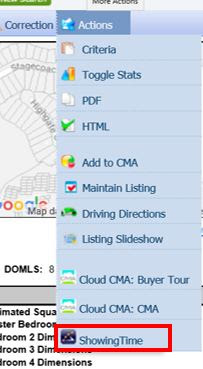 ShowingTime is now available to all CRMLS Paragon users in San Diego through PSAR. 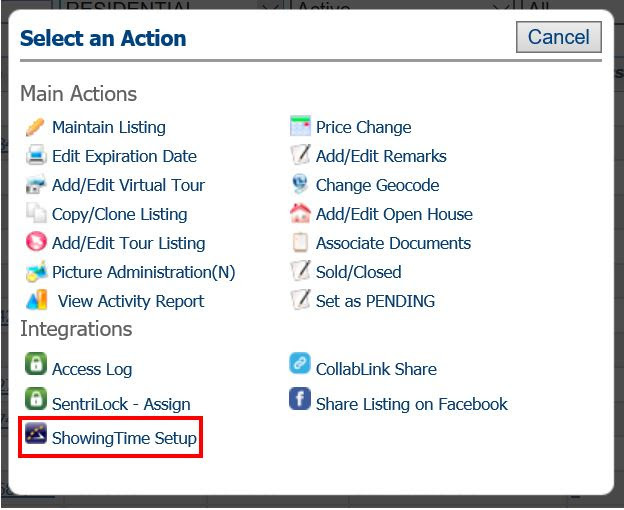 How do I get ShowingTIme? Want to learn how to get started? 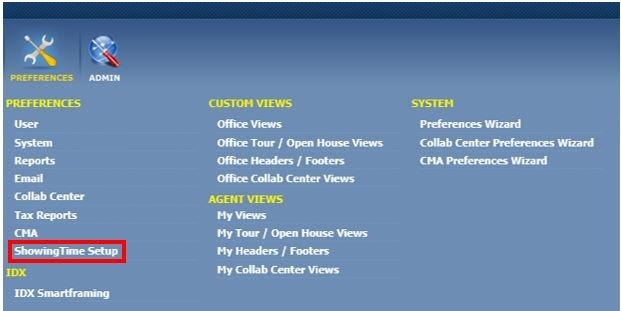 Visit https://go.crmls.org/showingtime/ for more information.